As I was learning about snaps, I faced a issue that I was having in my current job. I have been using some tools from Hashicorp and Hashicorp don’t use the “latest version” concept. Bu if you want to keep yourself updated, it’s a problem because they are releasing new features every couple os days and sometimes can be hard to keep up with it, so I created my first snap. 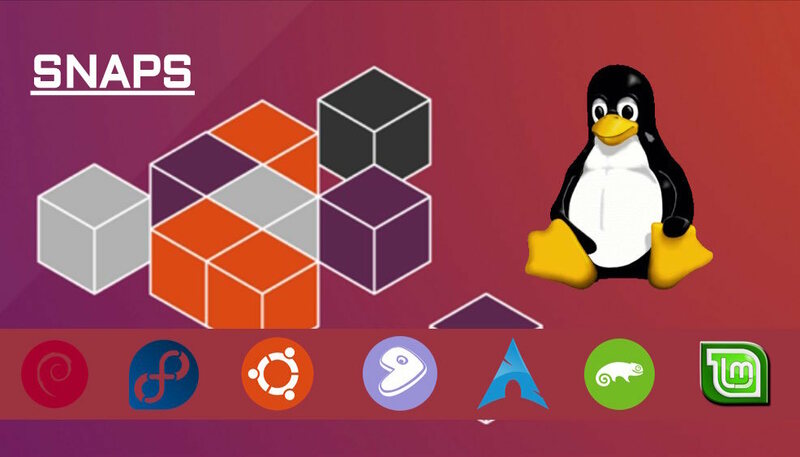 The same package that runs in Ubuntu and Fedora and it seems that will be the standard packaging system for the years to come. I introduce you “packer-abacao” snap. It is a job that needs to be polished but remember that is my first snap. You can install this snap from the Ubuntu Snap Store by using the command.